That’s it, another year in the books. 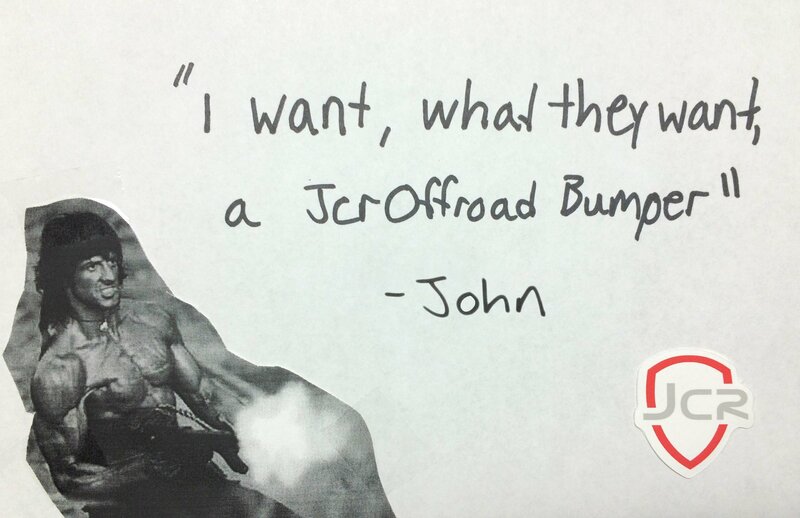 We’ve had quite a year here at JcrOffroad, and it’s all thanks to the support from the whole JCR family. This year we shot and edited our first short documentary in Colorado, cooked pizza on our engines at Rausch Creek, saw a scale version of our XJ products in hobby stores across the nation, put a JCR Jeep on the front page of Car and Driver, on Top Gear, and had our first booth at SEMA. 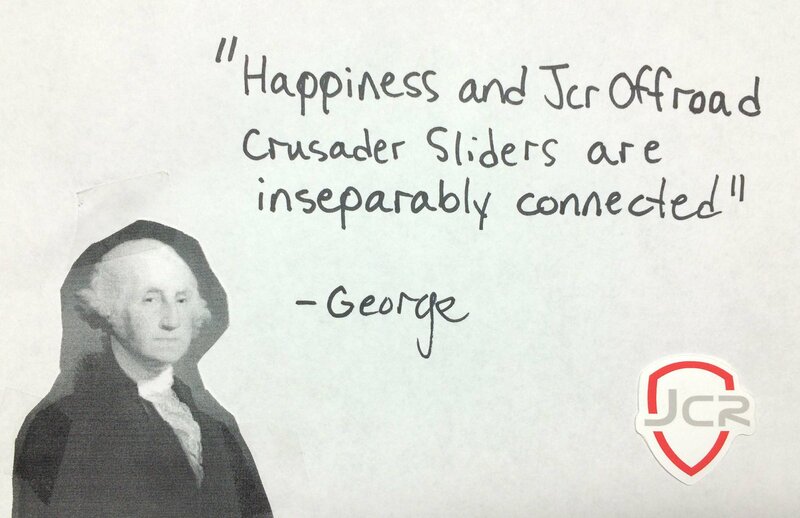 On top of that, you helped us raise $3,000 in toy donations for Toys for Tots, by making us eat 108 slices of pizza. We’ve sold a ton of our new JK Half Doors, bringing some open air Jeeping to your JK and JKU; released a full line of axle trusses and gussets, plus a ton of other new bumpers and armor. 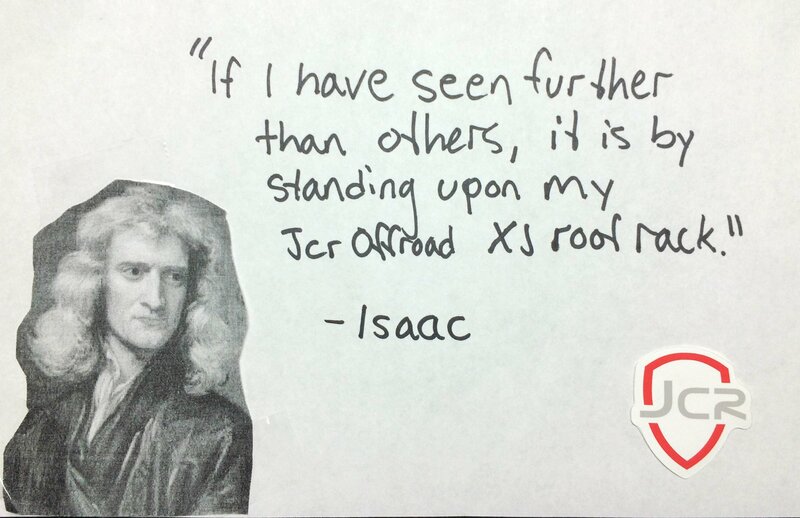 But we couldn’t have done any of it without you. 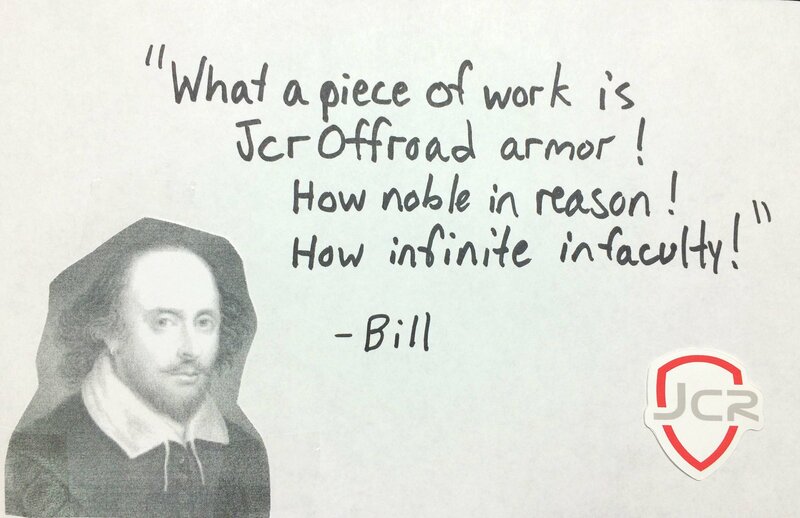 As part of our family, you believe in quality products, you believe in American manufacturing, and you believe in us. In 2017 we plan to keep on doing what we do, all that we ask is for your continued support. Thanks all, have a great new year. Or watch them scroll by in this handy 1-minute video. 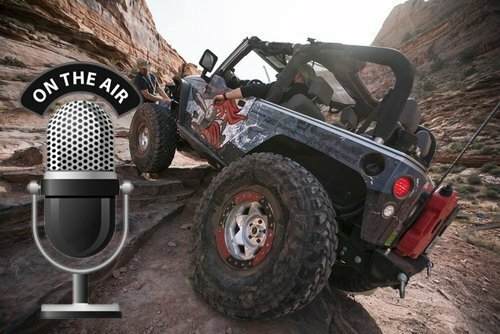 Daryl​ hangs out with the Off Road Podcast this week and talks about his first rig, a dirty secret about his current one (#notajeep), how JcrOffroad got started (spoiler, it’s all Brian​’s fault), and how SEMA went this year. 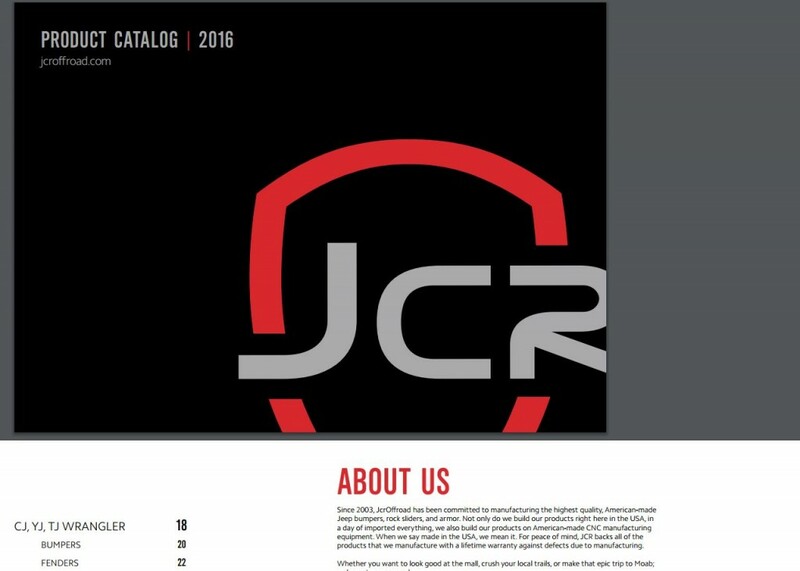 Want to see our new product catalog? 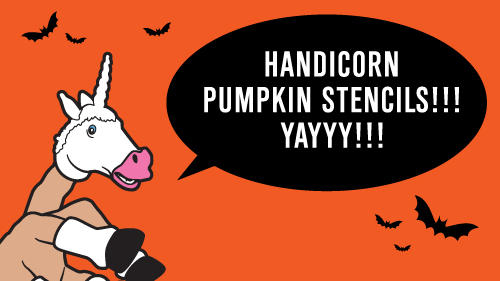 Click here for your very own Handicorn pumpkin carving stencil YAY! Click here to buy Handicorn swag!